I’m not usually one to read novelizations of movies — after all, I can usually get what I’m after from watching the movie. But after reading Christie Golden’s excellent prequel novel Warcraft: Durotan, I found myself wondering what her take on the film would be, and what kind of moments she would add that we didn’t actually see in the film itself. 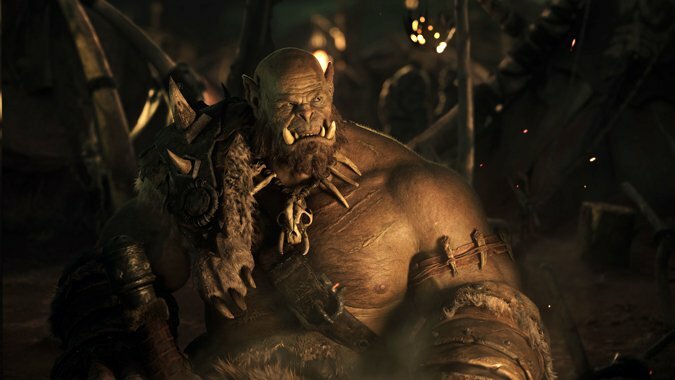 And before I get into the movie novelization, I feel like I should reiterate — if you haven’t seen the Warcraft movie just yet, reading Durotan is a great idea. And after you’ve seen the film? Picking up the official Warcraft novelization is an even better idea. Although the movie runs just over two hours, there is a lot of information to pack into it. On first viewing, the sheer amount of information overload makes it feel just a little rushed and frenetic. 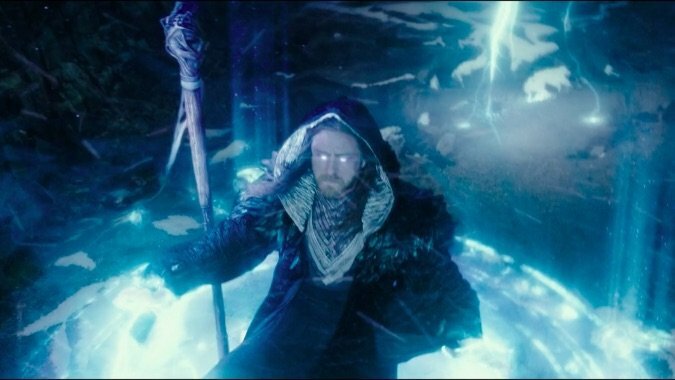 The movie definitely improves upon second viewing, when you can get over all the special effects and astonishment at seeing game locations come to life and just focus on the characters. But it still lacks some definition — there’s the distinct impression that some moments were probably left on the cutting-room floor. Warcraft, by Christie Golden, has all the familiar scenes from the film with dialogue intact, but adds quite a few scenes we just didn’t see in the film. I appreciated that, but what I appreciated more was that inherent difference between book and film: In a movie, it’s the job of the actors to somehow convey what’s going on in the minds of their characters. In a novel, the author has the liberty of giving you a much clearer picture of what’s going in their minds with the written word. There are pros and cons to both presentations — but I like the extra added development we get of Khadgar, Lothar, Llane, and many others in the book as opposed to the film. I’m already a fan of Christie Golden’s work, so I didn’t really expect that I’d have any problems with Warcraft — she’s written so many World of Warcraft novels over the years that by now, the treatment of these characters is almost second nature to her, and it shows in her work. And what the novelization accomplishes is what the movie unfortunately suffered from on first viewing — it takes a pretty large cast and manages to give everyone their turn in the spotlight, without feeling rushed for the sake of time. I think what I liked the most about the novelization was that it allowed me time to process what was going on at my own pace. The film was great, don’t get me wrong — but there were a lot of new characters and different situations. By the time I had processed those changes in my head, the film had already moved on, halfway through the next scene. I think that’s why the film improved so dramatically on second viewing for me. The novelization presents those same events, in the same order, but rounds out the characters with far more information than you can convey through film and acting alone. I had time to think about what I was reading and absorb it before moving on to the next scene. 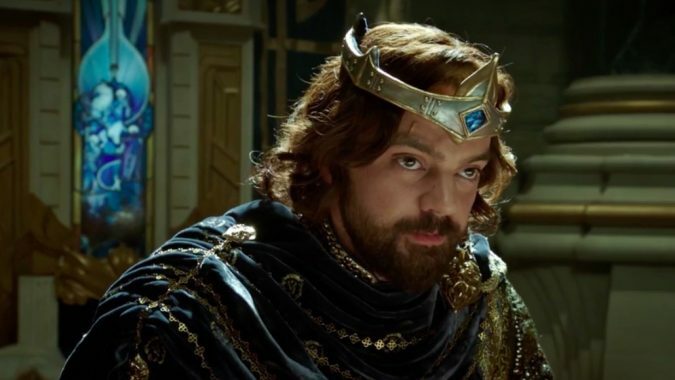 As a bonus, the Warcraft novelization included several scenes that simply weren’t in the film, revelations that were hinted at, but not made entirely clear — important ones. The kinds of things that will probably come back to haunt us in sequels, if we see any. I hope we do. 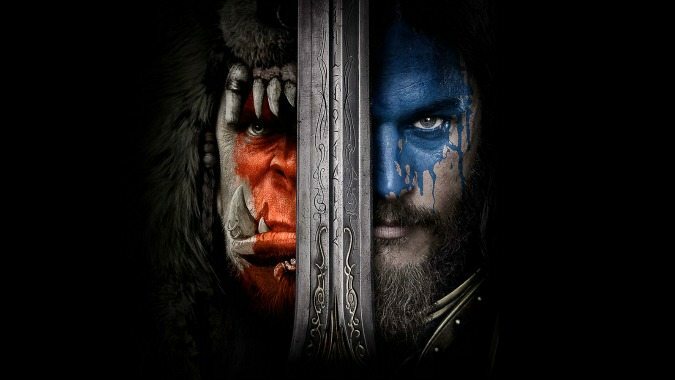 Because both the film and the novelization tell a really compelling story that — while yes, is admittedly different from the canon lore we know and love — is at its heart what the Warcraft franchise is all about. It’s a distilled, tightened, condensed version, a version far more elegantly told. After all, how often is it that an author gets to look back on their works, pick through the vastness of over twenty years worth of history, and retell the tale a second time? I’m not really one to read movie novelizations, but in this case, I’m really glad I did. If you’ve seen the movie and enjoyed it, I really recommend picking up Warcraft. Golden does a great job of translating Warcraft‘s story without making it a flat copy of the script. Instead, it’s an elegant retelling that deftly adds depth and emotion in a way that enhances the story, all the while clearing up any moments of confusion from the film. You can pick up the Warcraft novelization on Amazon in paperback or digital formats — or if you prefer to listen to your books, there’s an audio version of the novel as well.